So far Red Nymph has created 189 blog entries. Do your earrings show your charm? 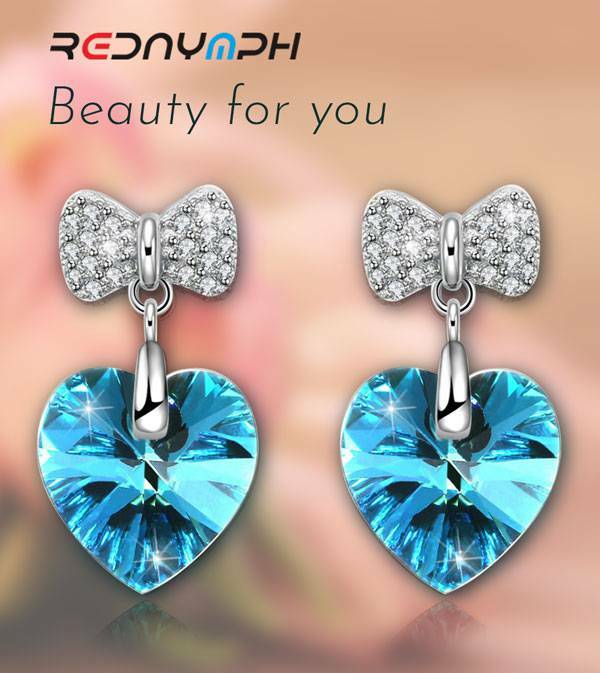 A pair of good earrings works on your face like a pair of good shoes that work on your legs.